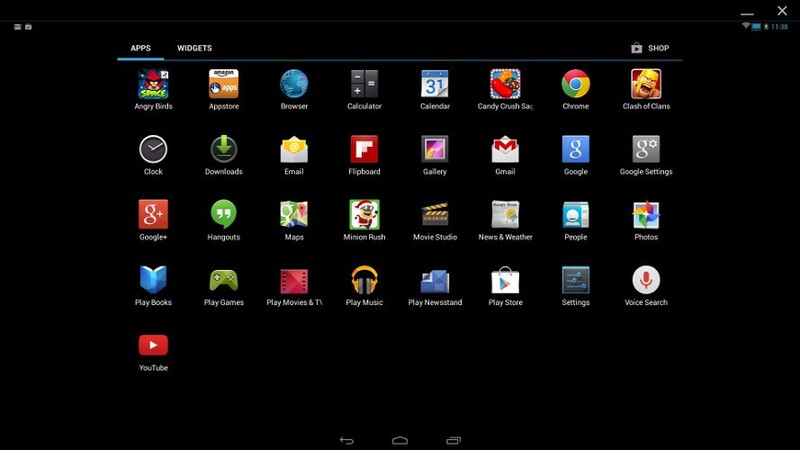 Android Emulator is a software which supports your PC/Laptop to install Android applications on your PC/Laptop. 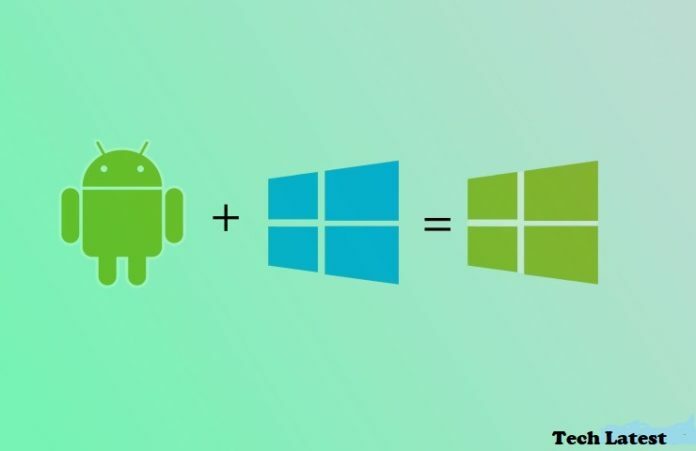 There are a lot of reasons to download Android Emulator before you install your Android app on your PC/Laptop. Many users find comfortable while playing a game on PC/Laptop as they want to use mouse and Keyboard. You can also call Android Simulators. However, you have to choose correct emulator which supports your PC/Laptop. 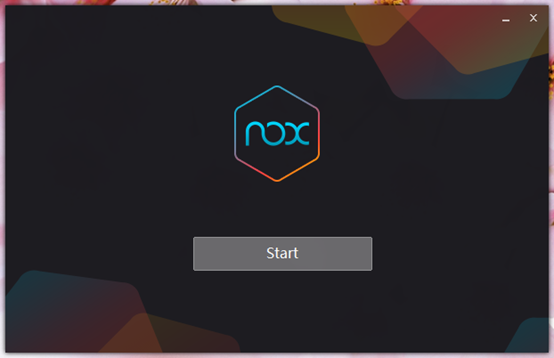 Nox is an Android emulator for PC for gamers. That includes utilities and additions that are specifically catered to helping gamers. You’ll be able to do things like game with an actual controller. This includes things like the capacity to assign “swipe right” to, say, an arrow key and simulate actual gesture movements directly on your keyboard or joystick if you have one. It’s a lot of fun and seems to work rather well most of the time. It’s also entirely free. Don’t pay attention to the lag in the video below. The emulator doesn’t lag like that. 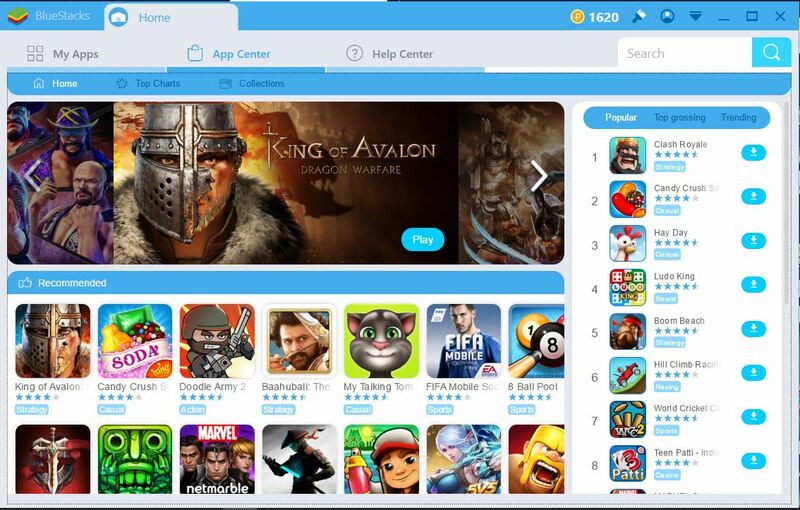 Bluestacks is the most mainstream of all Android emulators. There are several reasons for that. For starters, it’s compatible with Windows and Mac. It was one of the first ones to work reasonably well. 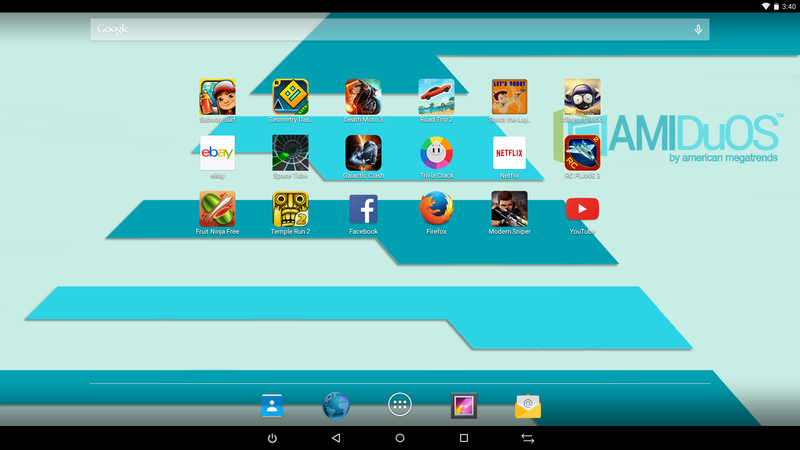 The emulator targets mobile gamers. 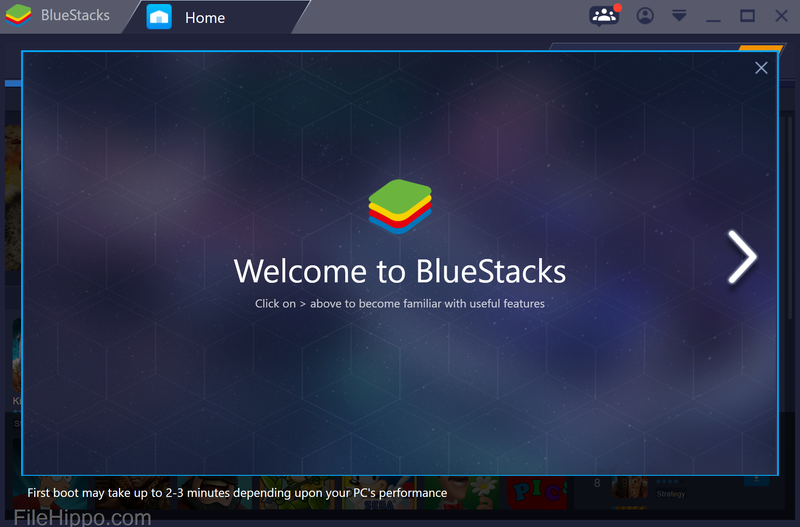 Earlier versions of Bluestacks were kind of bloated. 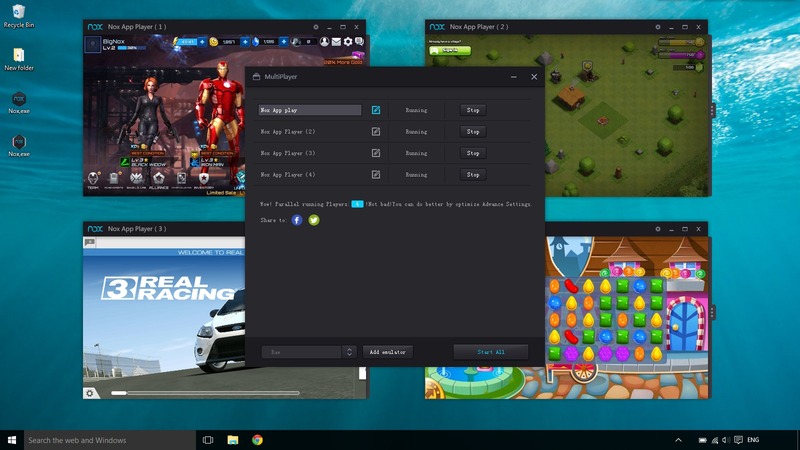 The newest Bluestacks, dubbed Bluestacks 3, came out in 2017. It’s not the cleanest experience out there. However, it has the ability to launch multiple instances so you can play multiple games at once (or the same game multiple times). It also includes keymapping and settings for many games installed. That should help make things much easier. It’s still a bit bloated compared to something like Andy or Remix. However, those wanting to game should probably start here. Those going for productivity may want something a little leaner. 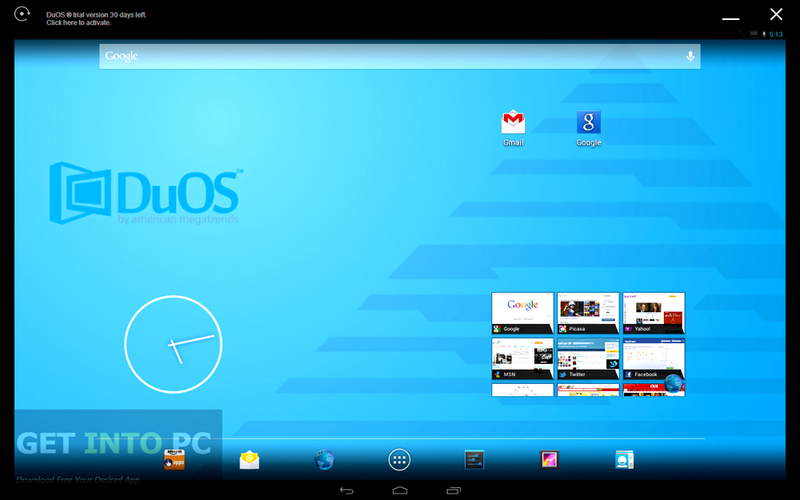 AMIDuOS is a relatively newer Android emulator for PC. This one comes in two flavors: Lollipop and Jelly Bean. Aside from the version type, the only other difference between the two is Jelly Bean costs $10 while Lollipop costs $15. The good news is that those are one-time charges. AMIDuOS runs very well for multiple purposes. Most of its features are for productivity rather than gaming. 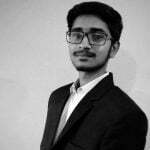 That makes it a good option for office use, homework, and similar tasks. There aren’t any specific gaming features, but it does run games rather well. Developers could use it. 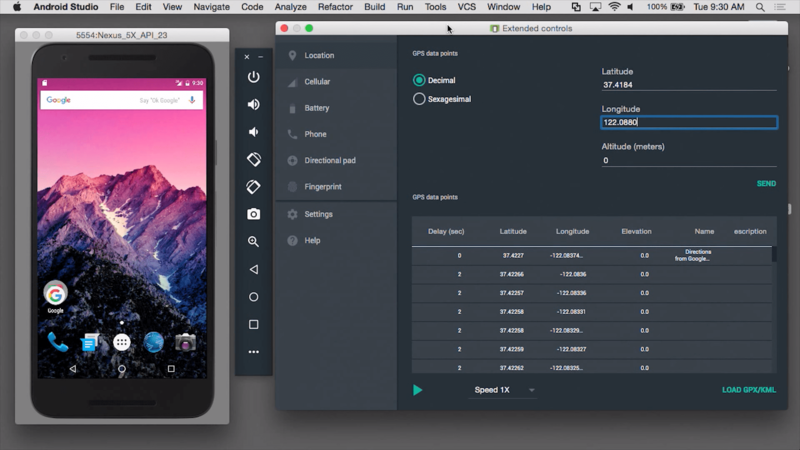 Android Studio is the Google-approved development IDE for Android. 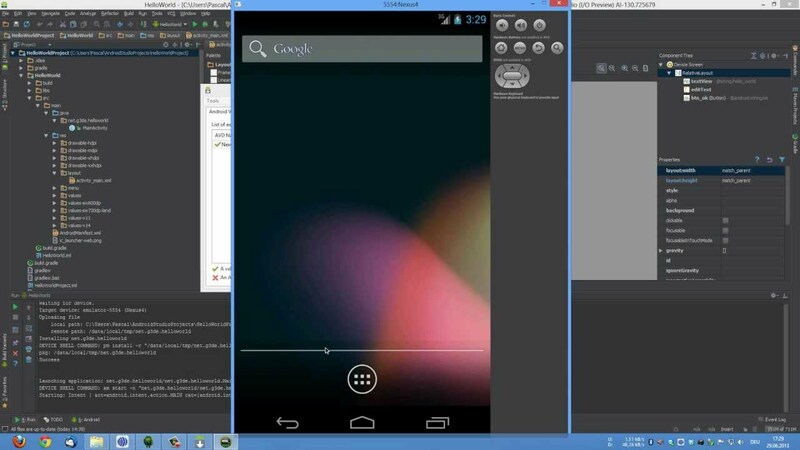 It comes with a bunch of tools to help developers make apps and games specifically for Android. As it turns out, there is also a built-in emulator that you can use to test out your app or game. Clearly, this is not a good option for those looking to use it at a consumer level. However, those developing apps do already have a powerful (and free) tool at their disposal to help test their apps. It’s a pain in the neck to set up, but it’s easier to use once you do. 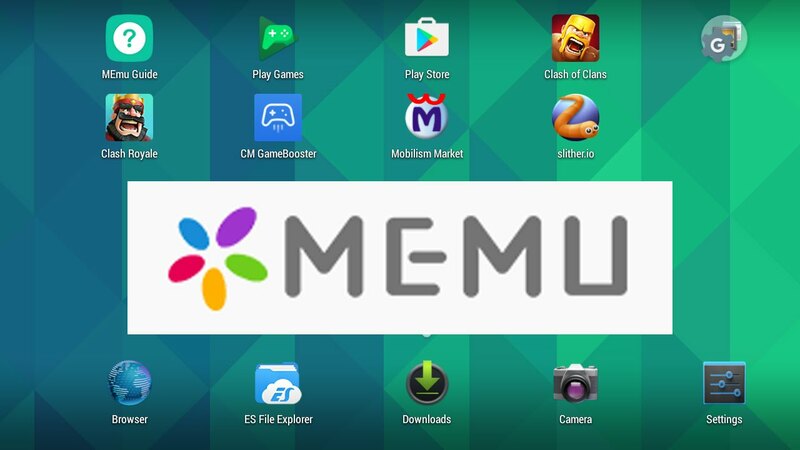 MEmu is another of the up and coming Android emulators that seems to do quite well. One of its biggest features is support for both AMD and Intel chipsets. That’s rarer than you’d think. 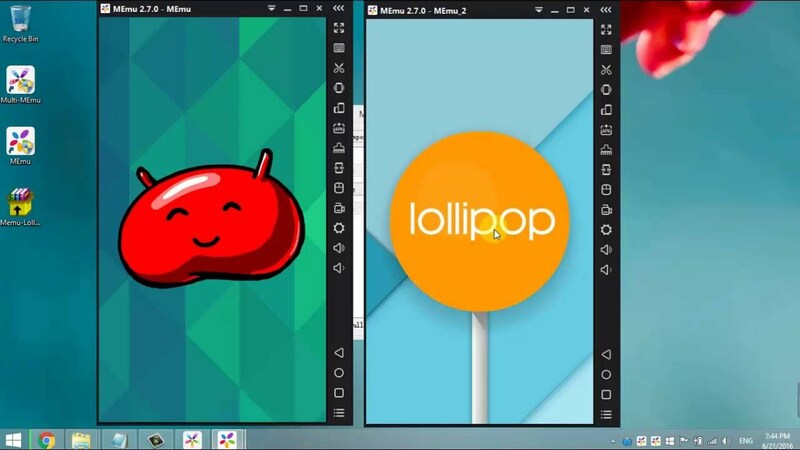 Additionally, it supports Android Jelly Bean, Kit Kat, and Lollipop. You can even run multiple instances at once. That makes it one of the few emulators that goes as high as Lollipop. Like many, you can use this for pretty much whatever you want. It’ll support most games and most apps. However, we recommend it mostly for productivity. It’s free to download and use if you want to. Most help articles on the web are inaccurate or inetrehcno. Not this!